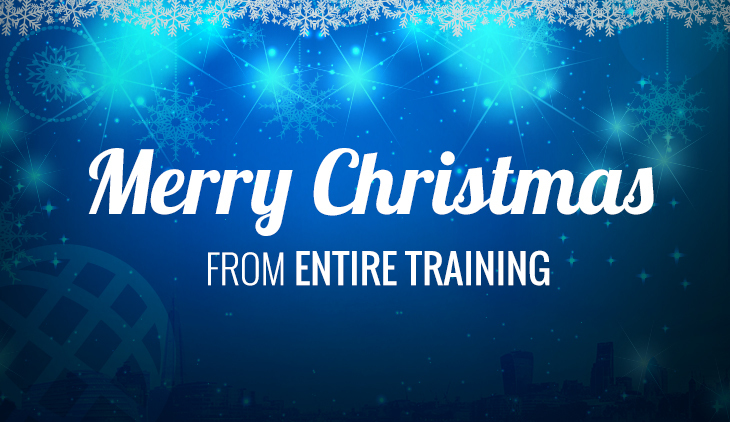 Entire Training is a leading provider of personal trainer courses in the UK. We offer specific fitness courses that help trainers to increase their skillset and broaden their portfolio, including the Suspension Training Instructor Course. Taught by award-winning tutors, this course gives trainers the skills and knowledge they need to provide suspension training to their clients. 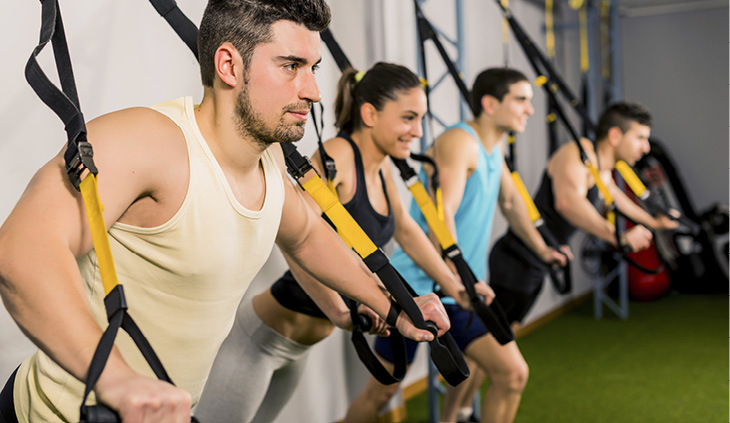 Suitable for 1 to 1 training sessions or as part of a group exercise programme, suspension training continues to grow in popularity. Complete this qualification with Entire Training for just £100 at a venue near you. Entire Training’s courses are carefully designed to ensure instructors receive the best possible training. We are happy to accommodate the needs of our learners and would ask that you speak to an adviser if you’re struggling to find the right course start time to suit your current lifestyle. The qualifications that we offer help you to create exercise programmes that are challenging and fun. Our tutors have over 20 years’ experience working in the health and fitness industry and they are committed to producing the next generation of high-quality trainers. This course is perfect for existing personal trainers and gym instructors that are looking to take their next step in the industry. If you are driven, committed and want to be the best, then our qualifications are perfect for helping you to reach your career goals. Speak to a member of the Entire training team today by calling us on 01772 910950 or 0203 841 8880 now or by contacting us online. ▼ What qualifications do I need to enrol onto the Suspension Training course? You must hold a Level 2 Gym Instructor qualification to enrol onto the course, alongside basic written and verbal English. You must also be over the age of 16. ▼ What career opportunities are there with the Suspension Training course? With this qualification, you can deliver group Kettlebell Instructor classes, in indoor and outdoor environments. To further your learning, why no take a look at our other course options?